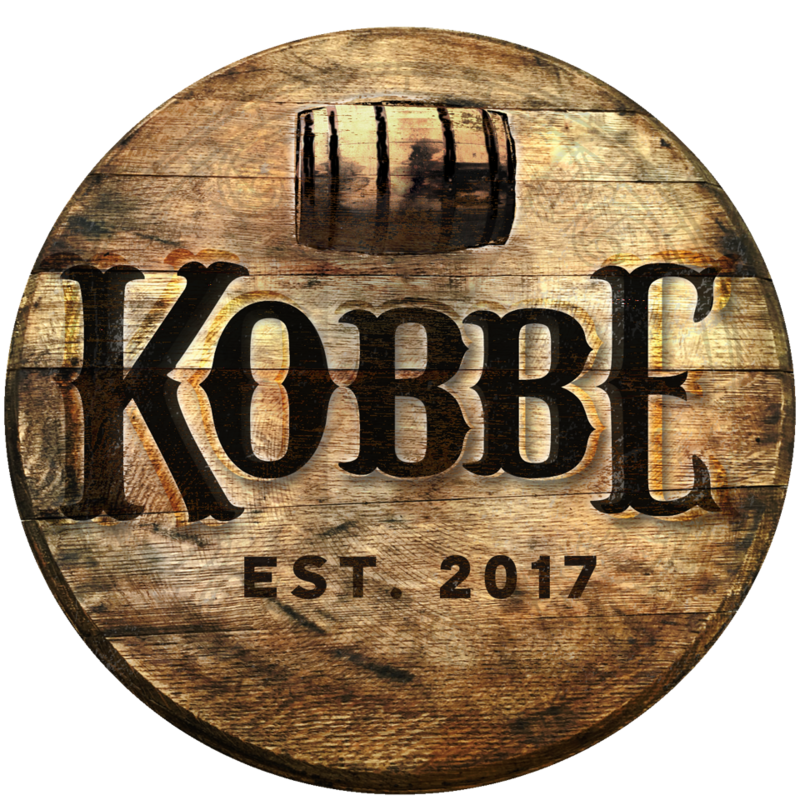 We’re excited to announce our next event, Bourbon & Books, the first in a new social series presented by KOBBE. This month’s theme will be bourbon, literature, and business with a short reading from a local writer, a presentation by a Louisville business coach, and a bourbon presentation and Q & A by Fawn Weaver, the founder of Uncle Nearest Premium Whiskey. Join us Wednesday, February 21 at The Butchertown Social beginning at 6:30pm with the first speaker at 7pm. As always, we’ll have curated bourbon specials— this time featuring Uncle Nearest Premium Whiskey.